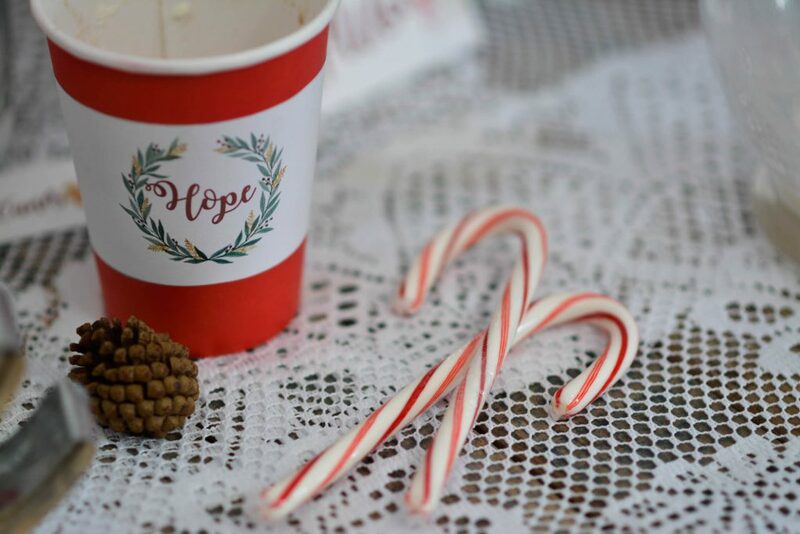 For almost a year, we've been in the process of conducting Phase I of our clinical trial -- the first step on Xickle's journey toward FDA approval. This first phase -- a dose-escalation study -- involved participants with sickle cell taking oral doses of SCD-101, the drug-equivalent of Xickle RBC-Plus. Based on the development of herbal medications like Niprisan, SCD-101 is comprised of a proprietary blend of sorghum, pepper, and clove extracts, and is the newly improved formulation of the original Xickle RBC-Plus. This strengthened composition is set to be released the first of the year (2017), and the clinical evidence we've discovered so far is nothing short of promising. Our clinical trial participants have reported reduced chronic pain and fatigue, as well as improved sleep and ulcer healing. And we've observed a direct anti-sickling effect on red blood cells that is twice the anti-sickling activity of the initial supplement. For all the details on our clinical trial and its findings, check out our recent presentation for the American Society of Hematology. Phase II of our trial will begin in 2017. 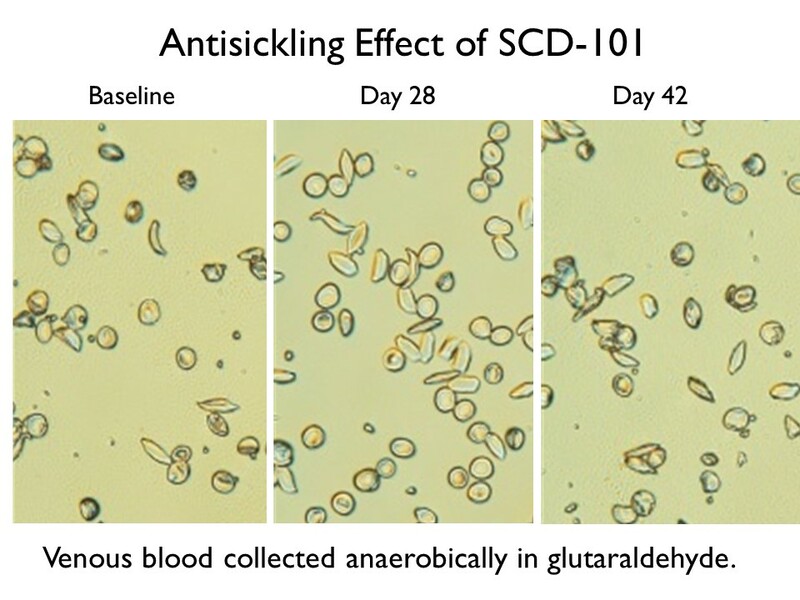 Xickle RBC-Plus/SCD-101 can protect the structural integrity of red blood cells and can reduce the occurrence of red blood cell clumping. To take advantage of these benefits, visit our website and place your order. Wishing you all much health and happiness in the new year! 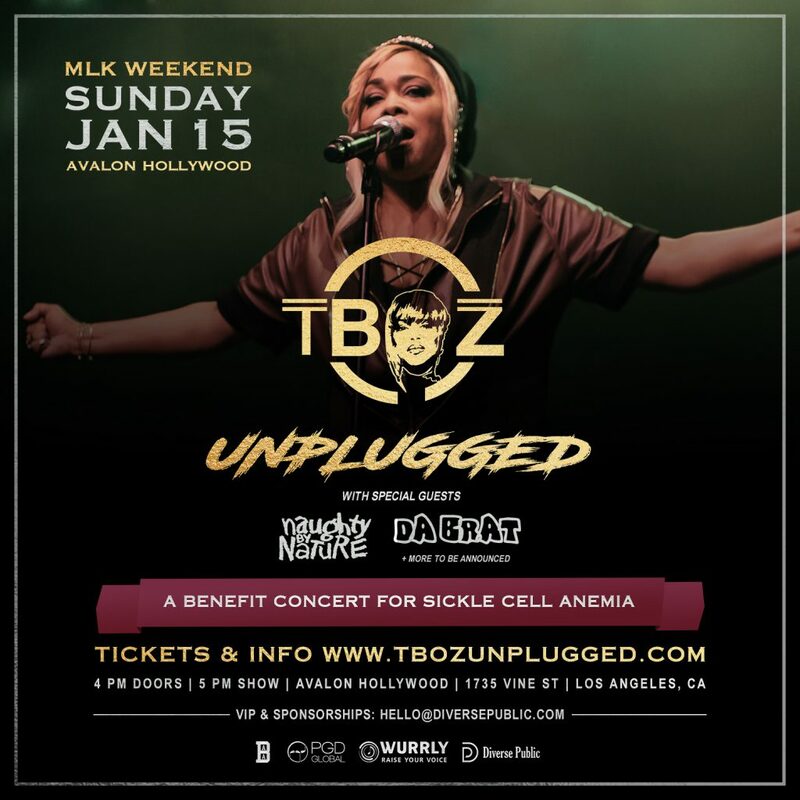 Over the past couple of years, we've kept you up-to-date on several new cell phone apps that benefit sickle cell warriors. There's one that makes recording and communicating pain events easier for consumers, and a similar one for hospitals, and there's an app that can diagnose and monitor SCD with a smaller sized blood sample and less money than typical methods. And now, there's an app that can measure hemoglobin levels without even having to draw blood at all! Much less expensive than the Masimo Pronto (another device that can measure hemoglobin noninvasively), the HemaApp, which was developed by scientists at the University of Washington in Seattle, works solely via cell phone. "By shining light from the phone’s camera flash through the patient’s finger, HemaApp analyzes the color of his or her blood to estimate hemoglobin concentrations," reports UW Today, a University of Washington publication. 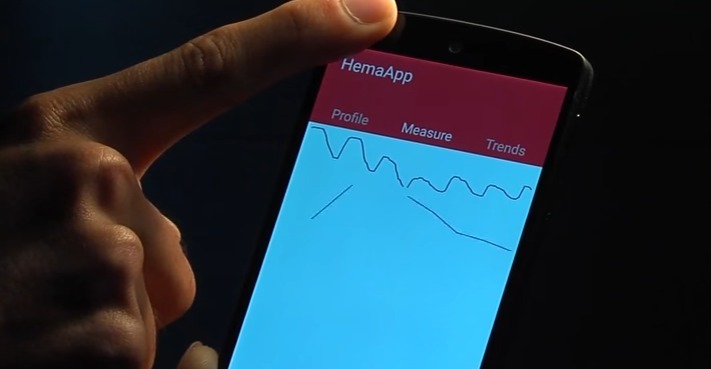 "HemaApp bombards a patient’s finger with different wavelengths of light and infrared energy and creates a series of videos. By analyzing how colors are absorbed and reflected across those wavelengths, it can detect concentrations of hemoglobin and other blood components like plasma." And yes, the app works on all skin tones. The article goes on to say that this new program isn't meant to make actual blood testing obsolete. It is, however, able to help determine whether or not a patient needs further testing without having to prick them first. So far during testing, the HemaApp found low hemoglobin levels with an accuracy rate of 79 percent using the phone's camera alone and 86 percent using the phone camera paired with additional light sources. Furthermore, this app will make hemoglobin monitoring more accessible in developing countries. For more details on this revolutionary development, check out the entire article here. Well, at least as stress-free as possible. 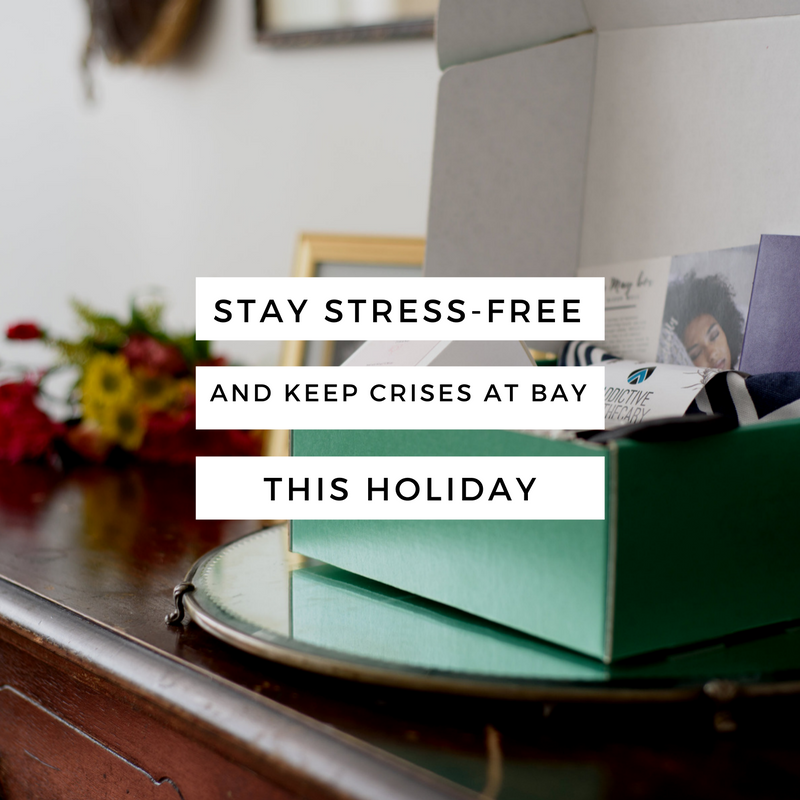 Founded by self-care expert Tara Pringle Jefferson, this subscription box contains items that fit a different theme every other month. Past themes have included Sleep Well, Freedom, and Spa day, to name a few, and they have been stocked with items, such as sleep masks, tea, a nighttime journal, aromatherapy oil, scented candles, shower bombs, and more! Membership also includes access to a private support group, discounts on the annual self-care retreat, and weekly affirmations right in your inbox. For some of us, attempting to sleep in complete silence just does not work. Enter Sense with Voice, a stylish voice-activated sound machine, sleep monitor, and smart alarm all in one. "Coloring definitely has therapeutic potential to reduce anxiety, create focus or bring [about] more mindfulness," certified art therapist Marygrace Berberian told CNN in an interview earlier this year. So, pick up a new set of markers, and get ready to take advantage of this fun form of meditation and take control of your stress levels. Said to "promote inner peace," this LUSH fave will bless your bath time with bubbles galore. Infused with the aromas of frankincense and patchouli, this bar is sure to give you the escape from stress you need. Have any stress-relieving gift ideas of your own? Add them in the comments below!